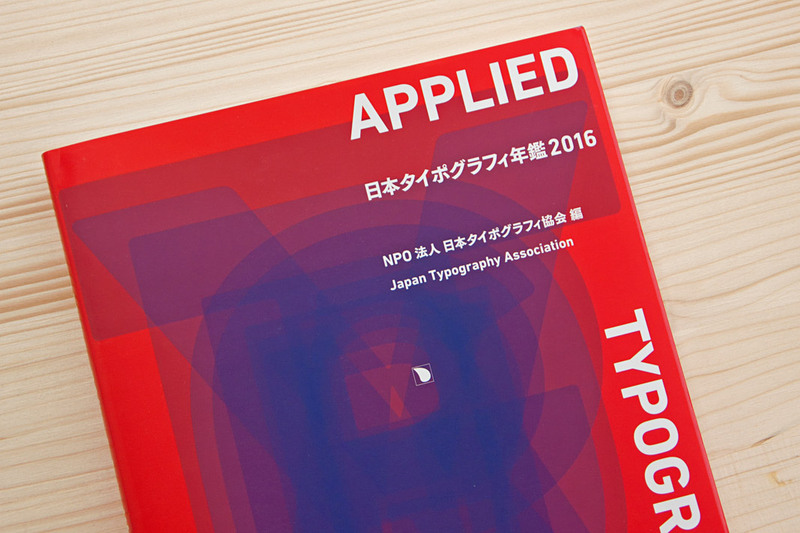 Applied Typography is an international design competition organised by Japan Typography Association, Tokyo. 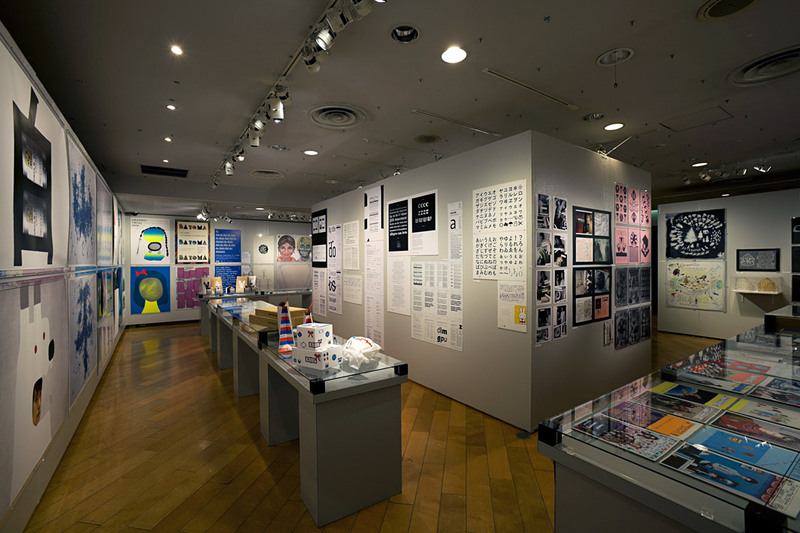 The design competition awards prizes in about a dozen different typographic design categories such as editorial design, visual identity and type design. While Best Work awards are given to several selected entries receiving high ratings in each category, the Grand Prize is awarded only to a single work or designer in the competition judged as particularly outstanding. 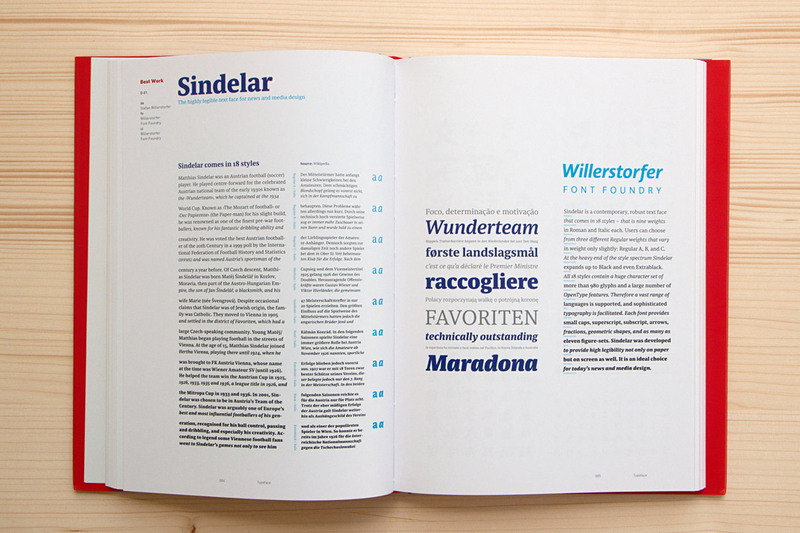 As you can imagine, I feel very honoured by receiving the Grand Prize for the type family Acorde. 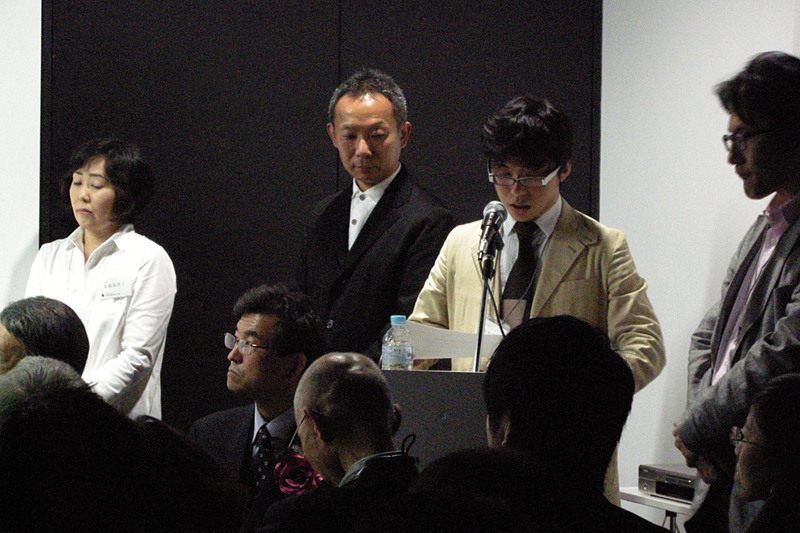 »Its intelligent and broad-brushed element is very beautiful and the readability and visibility are of high grade, which resulted in getting everyone’s favour without reservations«, explains judging committee chairman Tsuyokatsu Kudo, about the jury’s decision to award Acorde the Grand Prize of this year’s design competition. 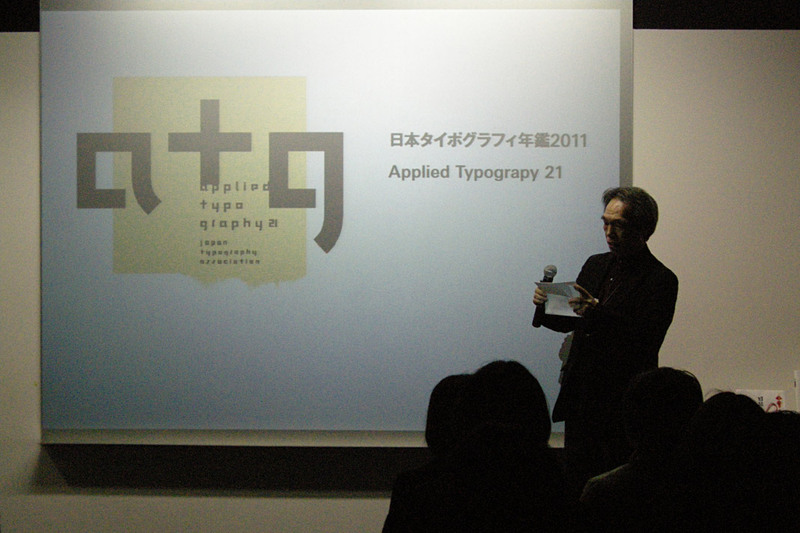 Judging committee chairman Tsuyokatsu Kudo opens the ceremony of Applied Typography 21. 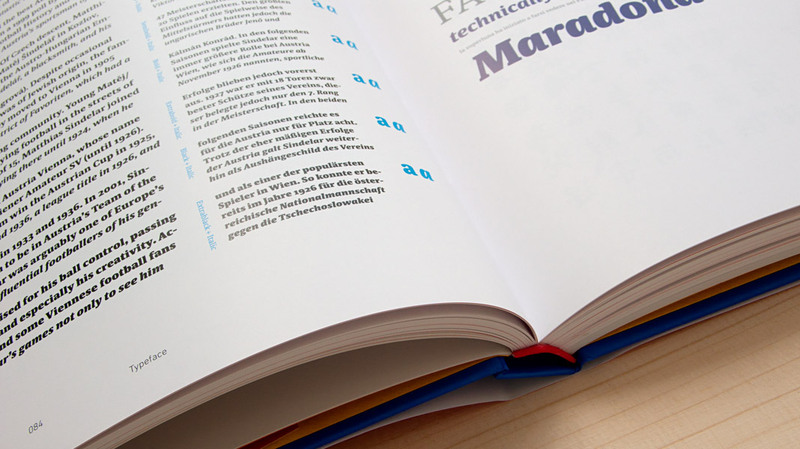 The Grand Prize of Applied Typography 21 goes to the type family Acorde. Jury member Yoshimaru Takahashi states that »although the inclination to break with foundation is going around the present world of typography, the message of reconsidering its foundation to produce a high quality functional beauty can be seen in this work.« His colleague Toshiyasu Nanbu adds that Acorde is a typeface »that literally walks the royal road of typography.« I guess he is as curious as I am about where this road will further lead Acorde. 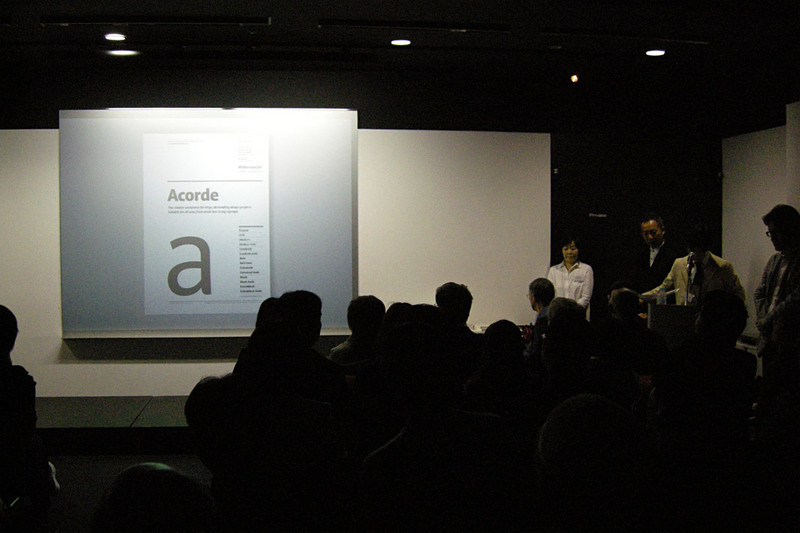 Yuki Nishimura reads out my written comment on winning the Grand Prize for Acorde. 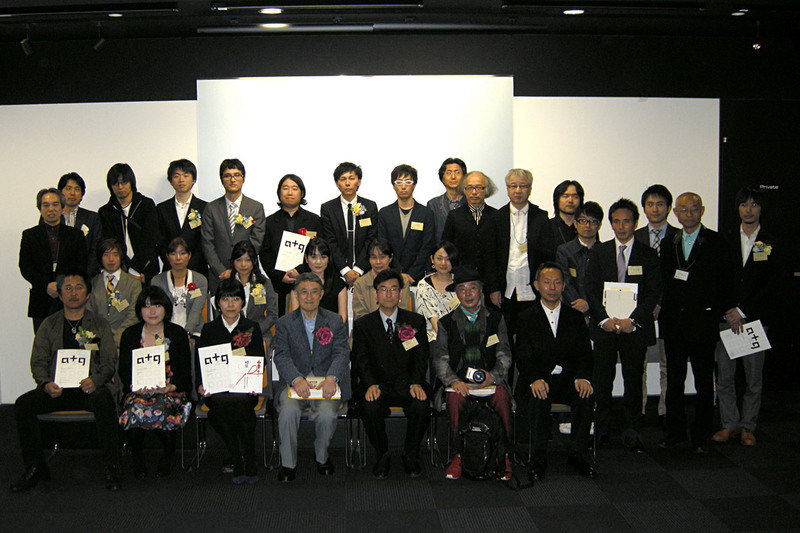 Group photo of award winners and jury members of Applied Typography 21. Chatting, eating and drinking at the party succeeding the official part of the ceremony. 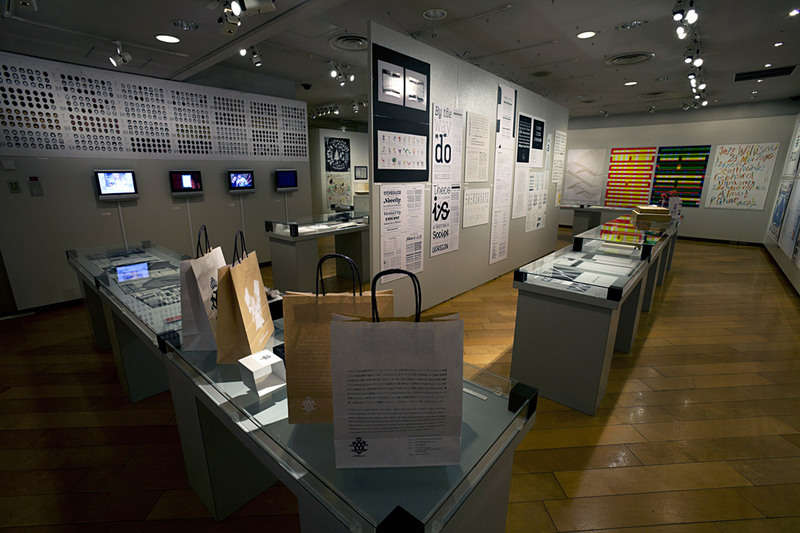 The Tokyo Type Directors Club (TDC) was founded in 1987 and organises the annual Tokyo TDC Awards design competition. 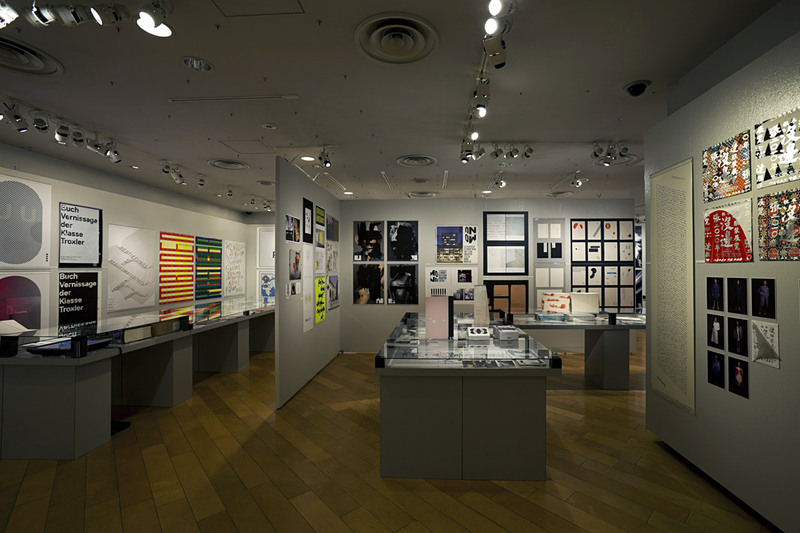 This year’s winners are going to be published in the annual design book Tokyo TDC, Vol. 22. 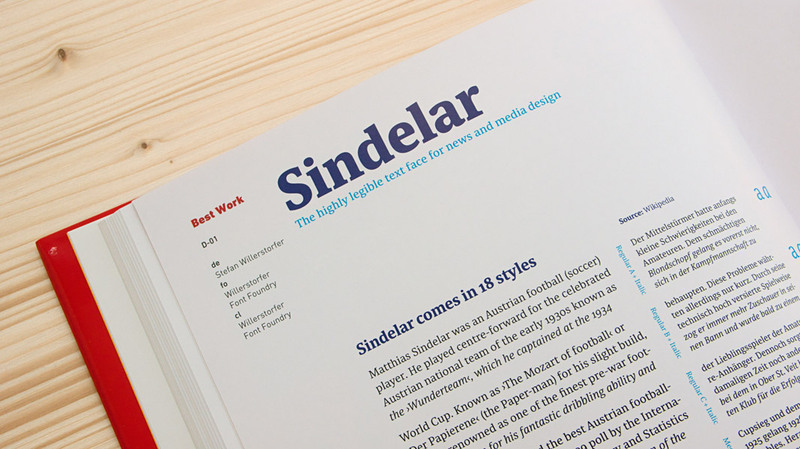 Among the winners is the type family Acorde which received the status Prize Nominee Work. 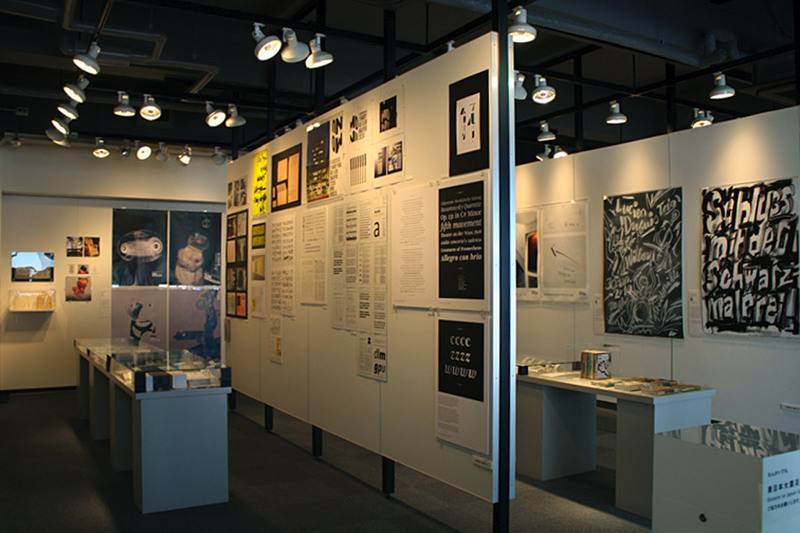 The winning entries can be seen in the travelling Tokyo TDC Exhibition 2011 which is being shown in Japan at Ginza Graphic Gallery in Tokyo from April 1 to April 25, at ddd Gallery in Osaka from May 10 to July 2 and in Korea at Samwon Paper Gallery in Seoul from September 3 to November 5. 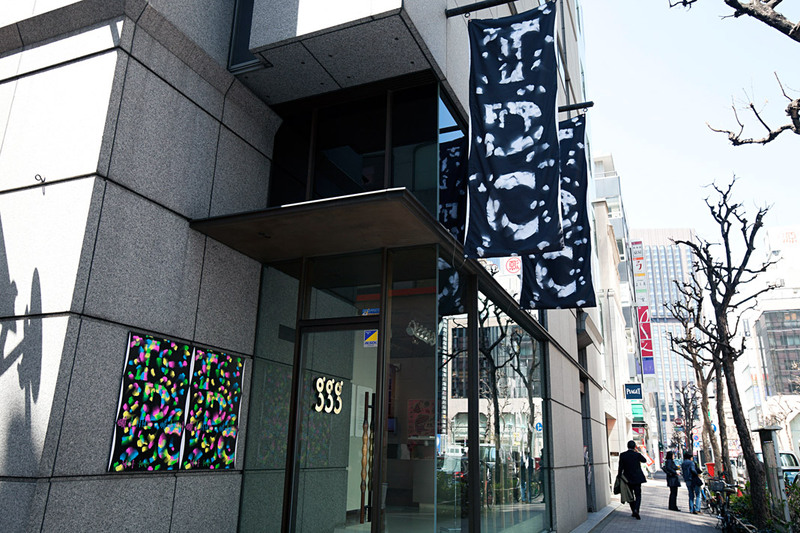 The Ginza Graphic Gallery in Tokyo hosts the TDC Exhibition 2011 from April 1 to April 25. 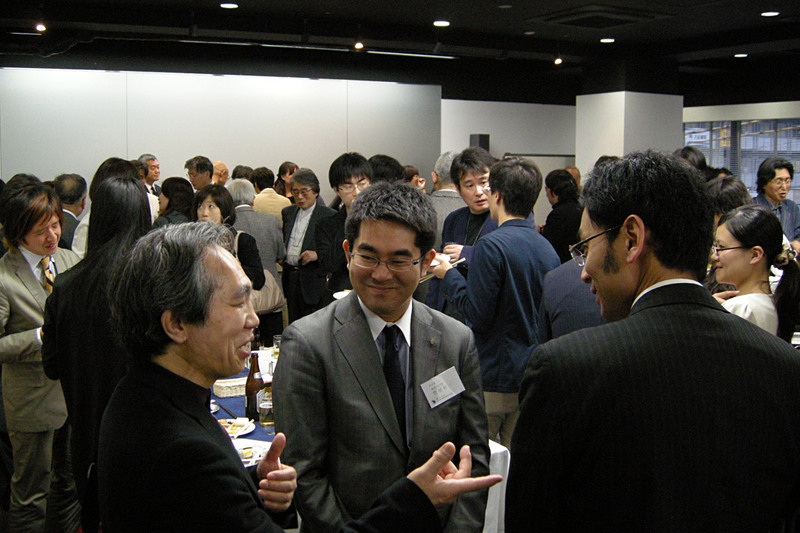 Some impressions from the TDC Exhibition 2011 in Tokyo. 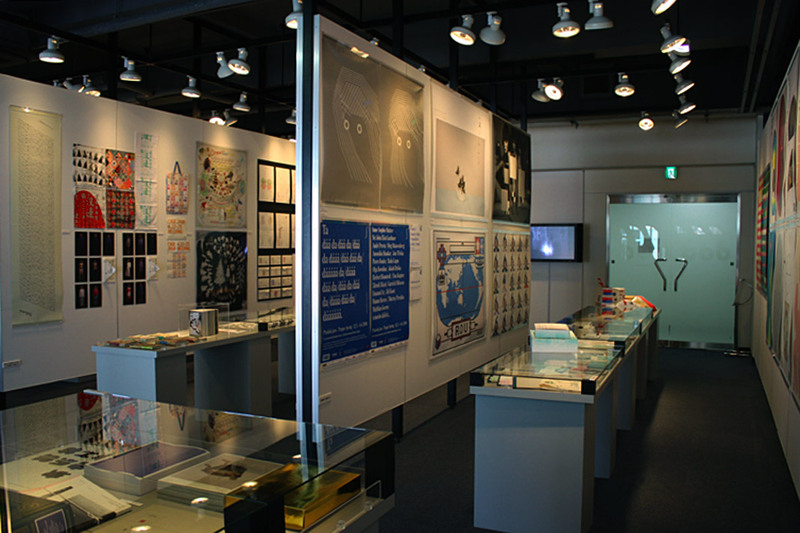 From May 10 to July 2 the TDC Exhibition 2011 is shown at the ddd Gallery in Osaka.